Are you maximizing all channels to stay in front of your audience 100% of the time? Do you get visitors but none of them are converting to leads? Leads from paid ads are more likely to be ready to buy. Our paid search services will provide you with a strategy that delivers quick returns for your business. Get measurable ROI for every ad campaign – no more guessing when it comes to results. Ensures your ads will appear to visitors who are likely to convert into paying customers. 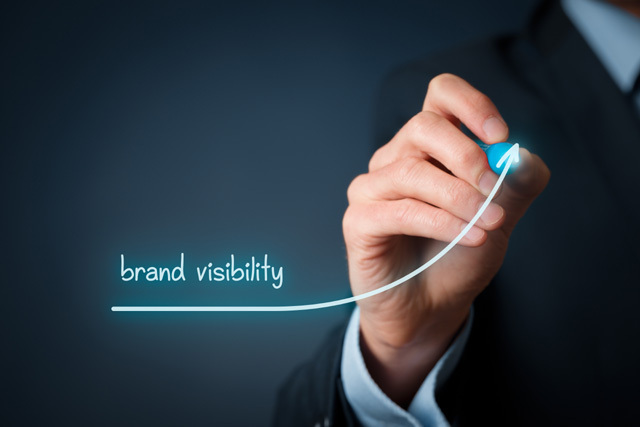 Your ads will appear on search results in hours, so potential customers can immediately see it. Complete keyword research including competitor research and negative keywords. Ad Copy that entices your potential customers to click and learn more about your business. Add extensions improve the prominence of your ads and valuable info to searchers. Weekly Bid Optimization improves ROI with weekly adjustments based on performance. Reporting: Setup Report, Analysis Report and AdWords Monthly Report. 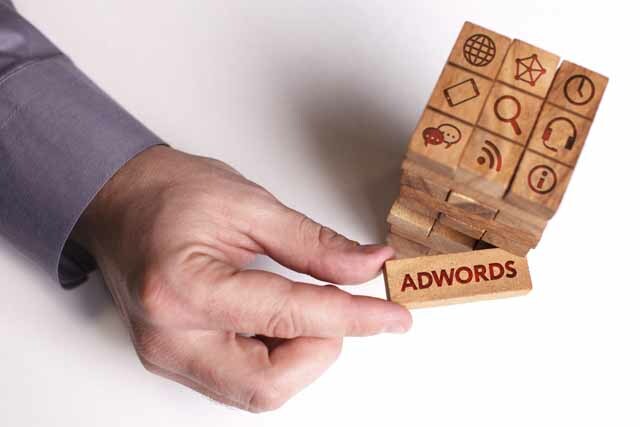 Putting your hard-earned cash on the line to market your business requires a streamlined and efficient Google AdWords campaign. Here’s how we do that for you. Setup or Google Analytics & AdWords plus learning about your business. After research & learning your business objectives we’ll submit keywords for approval. We’ll install a tiny bit of code on your website to accurately track progress. Approve account plan of keywords, ad groups, and ad copies and launch! Performance monitoring and optimization based on data – ensures ROI. Our Paid Advertisement Packages consist of a combination of Google AdWords text, display and remarketing ads. Each product provides a tailored strategy to exceed the goals of your business by leveraging our experience, technology, creativity, and internal methodology.